EXPLORE THE WORLD OF SCIENCE - A pursuit of knowledge covering fundamental truths or the operations of fundamental laws the physical world. 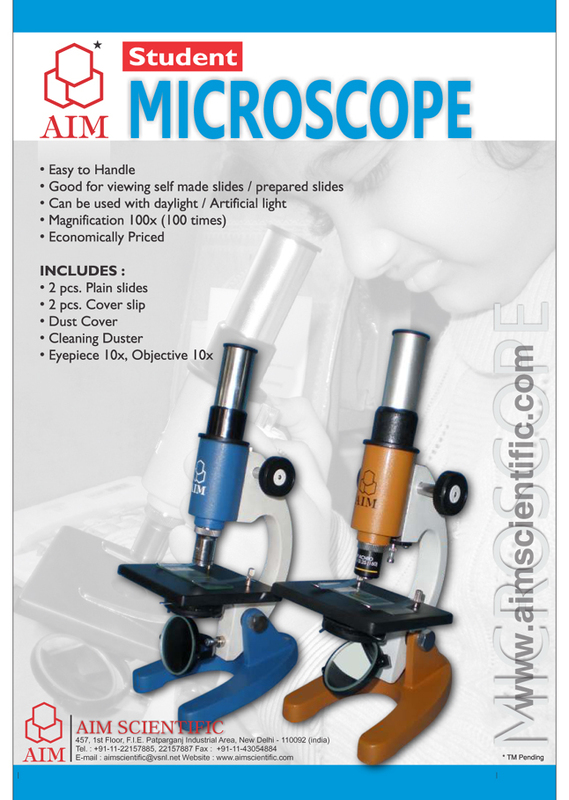 AIM Scientific provides quality equipments and consumables to make observations and systematic experimentation to understand and gain knowledge. By understanding more we can implement these to improve the quality of life. 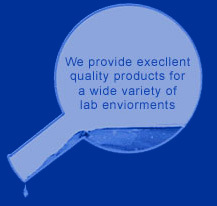 Thus, we dedicate ourselves to this cause by Serving Science for a Better Tomorrow.